Launch Something Pulaski's blog is focused on nurturing rural entrepreneurship and and building a healthy entrepreneurial ecosystem in Pulaski County, Virginia. 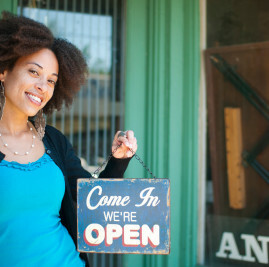 The site features content for small businesses, startups, micro enterprises, entrepreneurs, and local policy makers. It's a one-stop site to help get your new business venture launched.